A great place to shop! 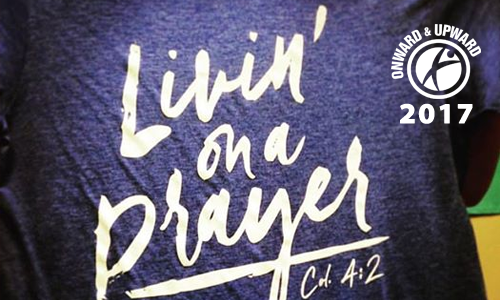 Check out this great shirt from our spring 2017 Onward & Upward retreat!! Get yours today! Back to the basics! 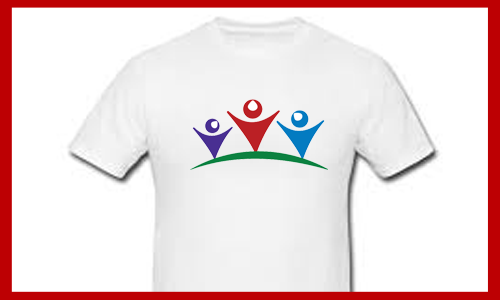 Show off your support with this classic tee for OFC!! A classic!! 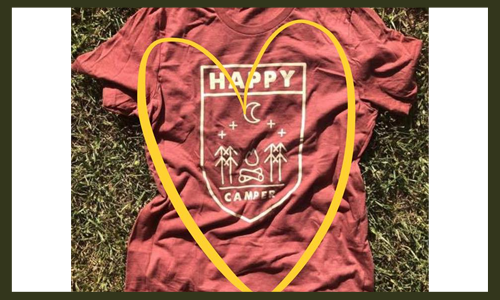 Are you a Happy Camper? Do you have a heart for kids? 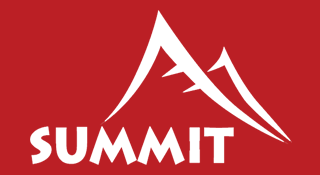 Do you like to laugh, play games, go swimming, fish on a lake, and just have fun? Do you like the idea of mentoring a young child, filling them with HOPE and the love of Jesus. Sound like you? Make your summer vacation count by taking a week off to provide HOPE to children of abuse and neglect. 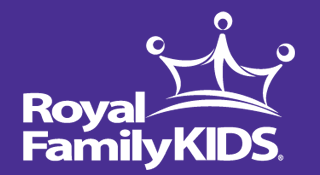 We need men and women to help serve as counselors to the kids at Royal Family Kids Camp. 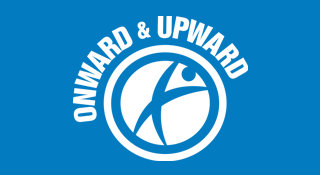 Or spend a weekend helping teens with a history of abuse or neglect by serving at our Onward & Upward and Summit Retreats. If you are interested, click here to volunteer! Let's stay in touch with each other! Our Father's Children exists to reach out to children of abuse and neglect in North Texas. 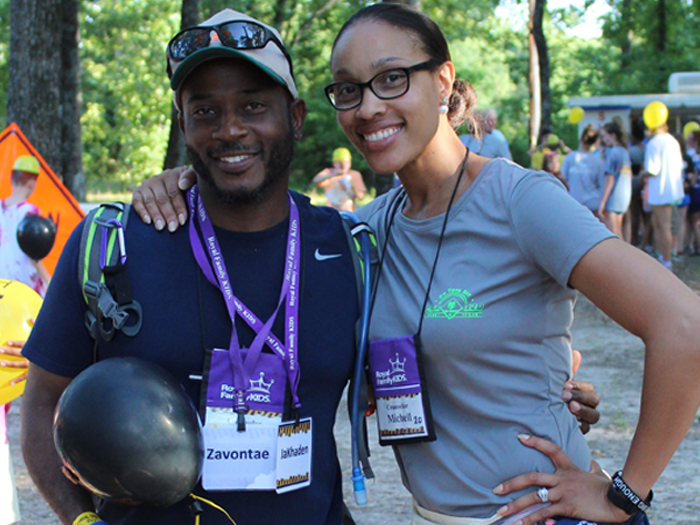 We accomplish this mission through camps for young kids, retreats for middle school and high school students, and mentoring for teenagers. We recruit volunteers from a variety of cities, churches and organizations who have a heart for offering these kids hope in Jesus Christ. Whether as a volunteer or donor (or both), we would love to have you join us in giving hope to these kids! Reserve Camp Akiva for your group!